Actress Gal Gadot was on the verge of quitting acting before auditioning for her role in Batman v Superman: Dawn of Justice. The 32-year-old actor opened up about her past struggle in The Tonight Show Starring Jimmy Fallon, reports aceshowbiz.com. Gadot said she did not even know what role she would play when Batman v Superman director Zack Snyder asked her to do an audition. 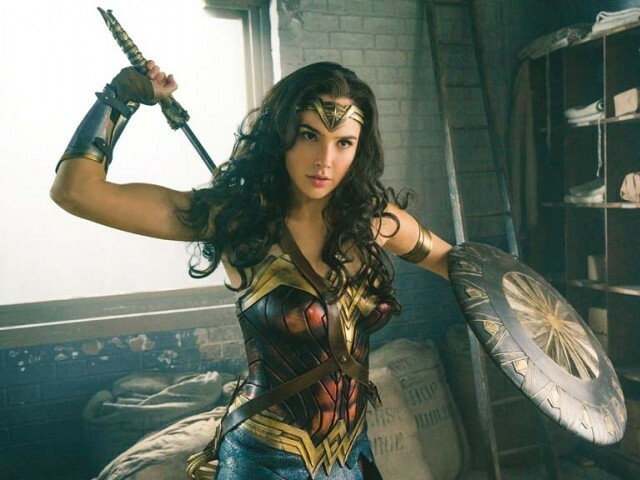 Wonder Woman will see Gadot as the protagonist Wonder Woman in an origin story. The film will also feature Chris Pine, David Thewlis, Robin Wright, Lucy Davis, Danny Huston, Ewan Bremner, Elena Anaya and Lisa Loven Kongsli. It is scheduled to release in India on June 2.